Now that weather is starting to get warmer and warmer, it is a really good idea to get out of the house and start searching for activities to keep you outside. Instead of just spending hours in front of the TV or the computer, it is much better to grab some fishing equipment and head for a fishing spot to catch some fish. Since we want to introduce everyone to a more active, much healthier way of living, we decided to give you the perfect motivation by showing you what fish you can catch in the US during springtime. In case you want to go somewhere that is warmer, a good idea would be to go on a fishing trip to Florida. Between March and April, you will find here plenty of tarpon to fish, and there are so many great fishing spots, that your main dilemma would be which one to choose. 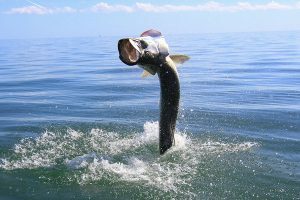 With tarpon being quite an exciting fish to chase, you will have quite an amazing trip if you choose to go to Florida during this time of the year. Tarpon is available all year round, but seasoned anglers say that the best season is just close to their spawning cycle. 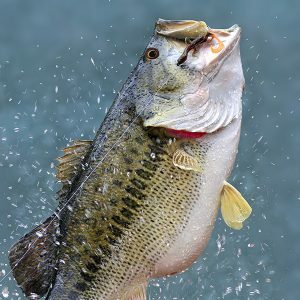 Bass fishing is a good way to get started with this great pastime and hobby, but if you are really into getting a trophy, you should go for largemouth bass. Depending on where you choose to fish, you can find better timing for getting a nice looking specimen. When the water goes under a certain temperature – 55 degrees Fahrenheit – largemouth bass tends to become lethargic and swims deeper into the water, so it may be more difficult to catch. At the beginning of spring, better fishing spots for largemouth bass can be found in California, but if you are among those who are getting their vacations a bit later in spring, going up north, in Iowa, for instance, is a much better bet. Another good bet you can make for starting to fish this spring is carp. 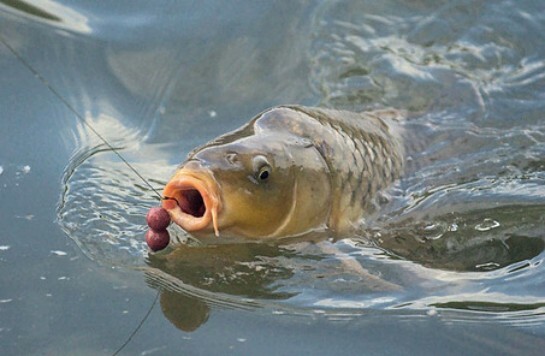 Like many other species of fish, as soon as spring comes, carp is on the move and it starts migrating. To catch this one you definitely need one of the best portable fishfinders. For anglers, this is the best moment for catching some really nice specimens and carp is often on the list. Shallow bays are good fishing spots, because this is where carp tends to gather during its move in spring.